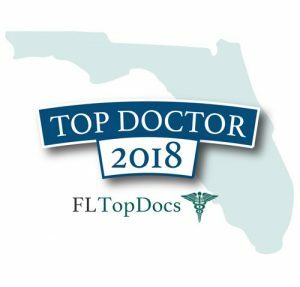 Mid Florida Cancer Centers is pleased to announce that Dr. Alan Forbes has been recognized by FL Top Docs as one of the top physicians in the state of Florida. This recognition comes after a thorough vetting process by a board of independent & experienced medical professionals. Dr. Alan Forbes is a board certified Radiation Oncologist based out of our Oviedo office. radiation therapy (SBRT), High dose rate brachytherapy and radioisotope administration.